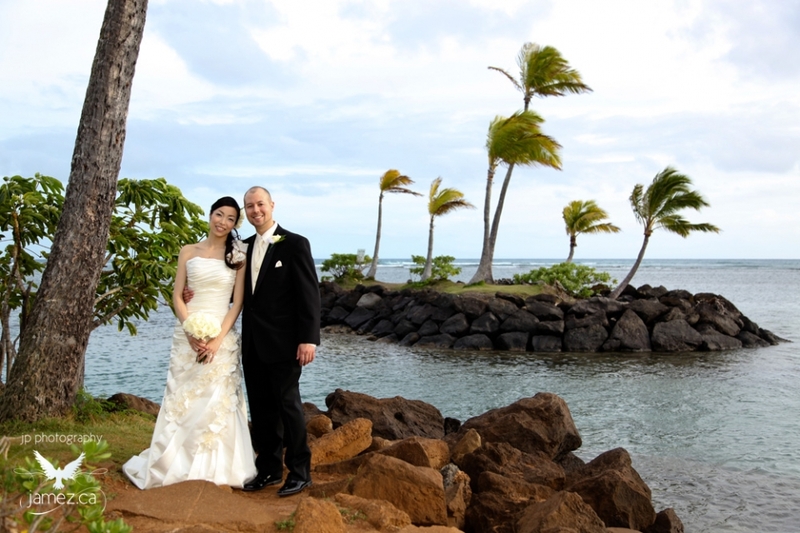 Welcome to Honalulu on the Oahu Island in Hawaii! 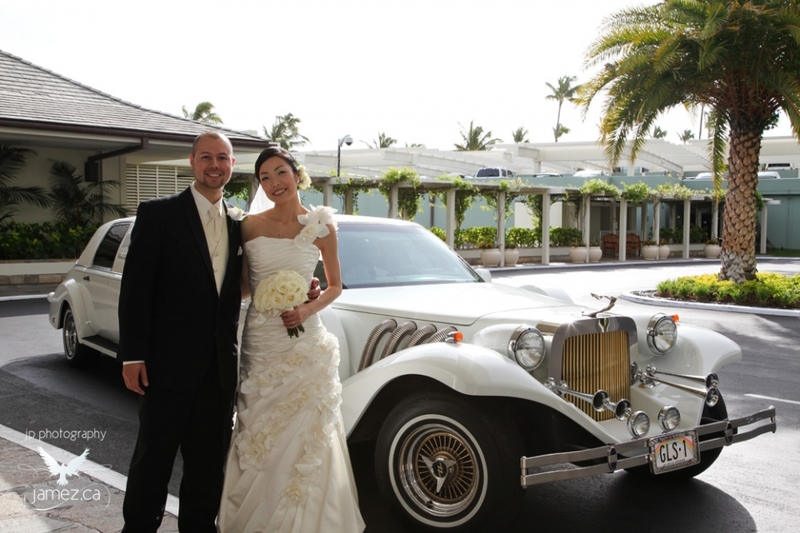 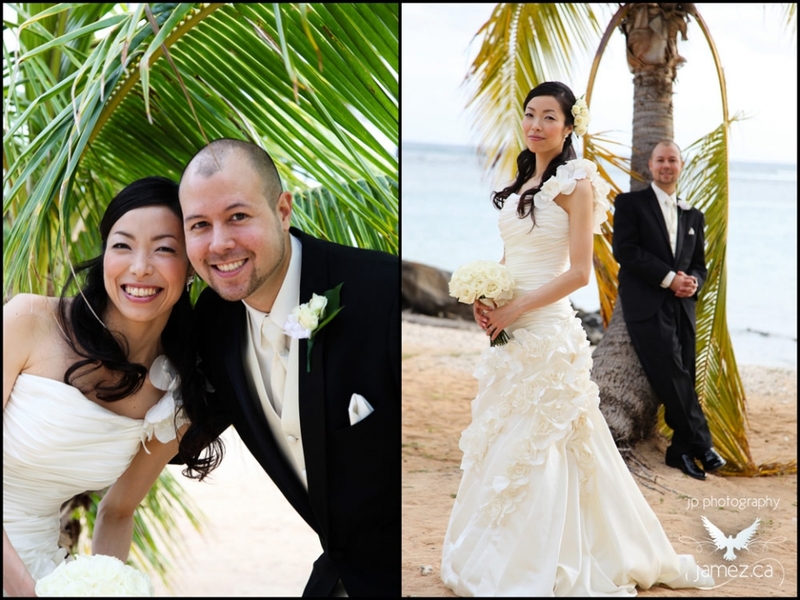 Kyoko and Tom were able to have their dream wedding come true and it happened to be half way for both families to attend. 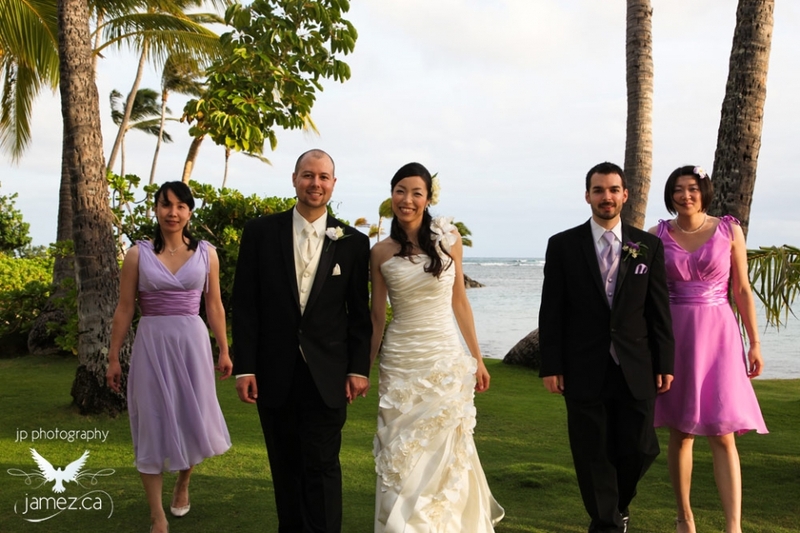 This was an incredible adventure and an unforgettable experience. 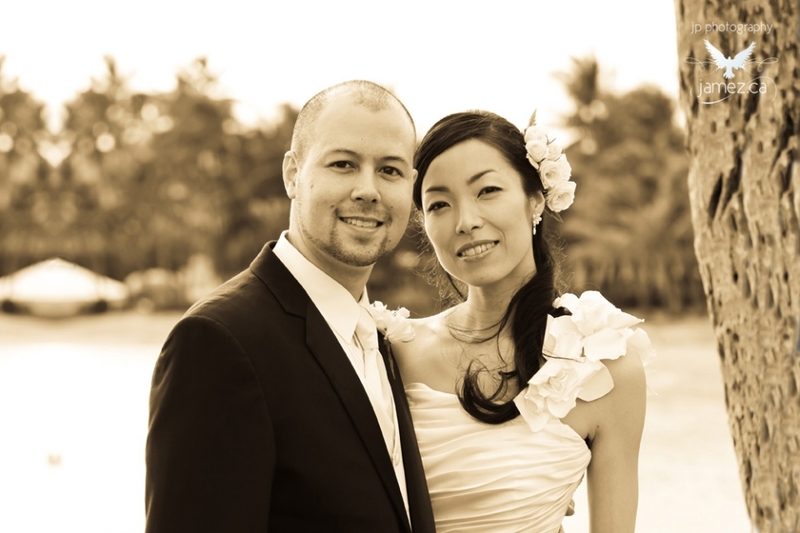 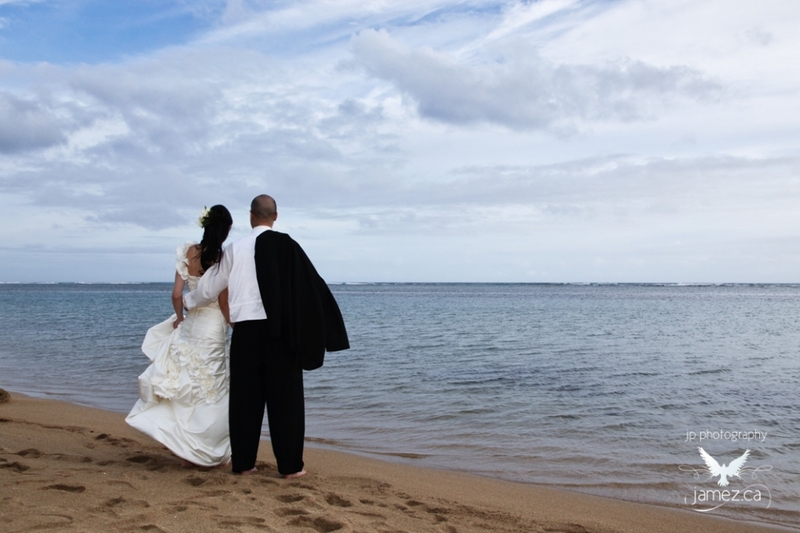 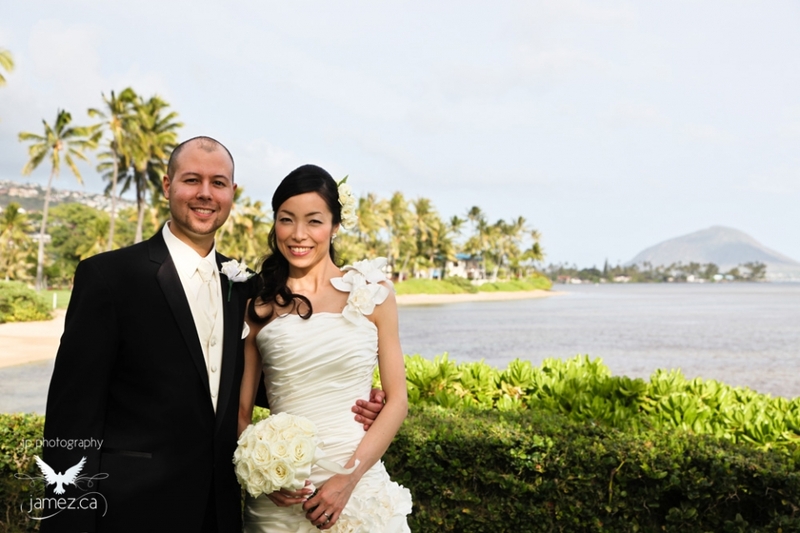 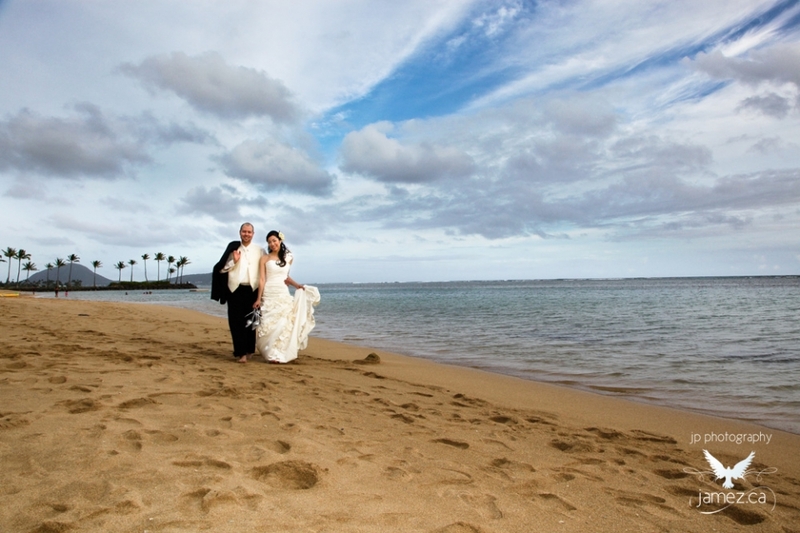 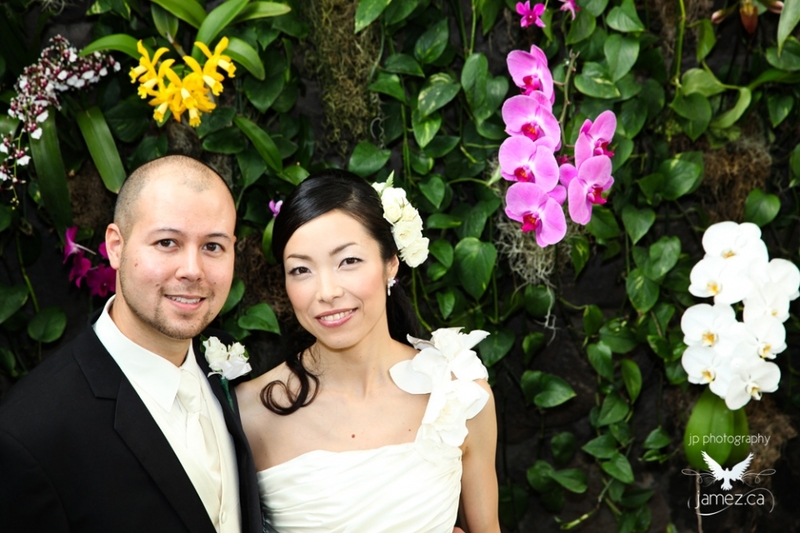 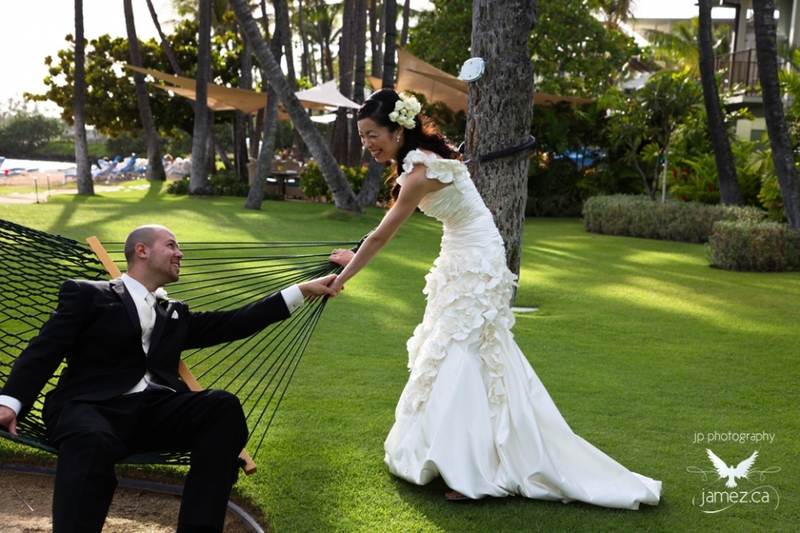 Being in the island sun and soaking in the Hawaiian culture gave an amazing dimension to this wedding. 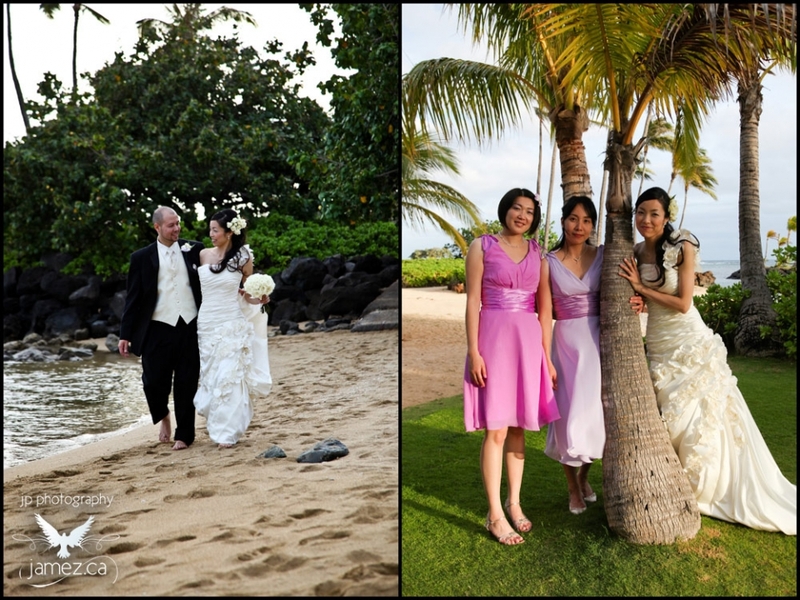 Kyoko and Tom are an absolutely wonderful couple and I thank them for the opportunity to capture their unique Hawaiian wedding.